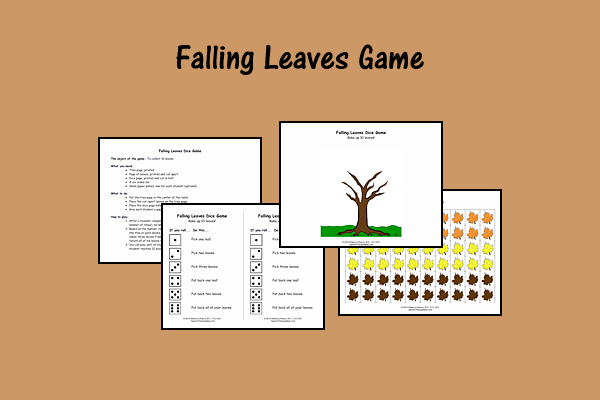 This exciting game keeps your students in suspense…their next card could be a broken cookie! 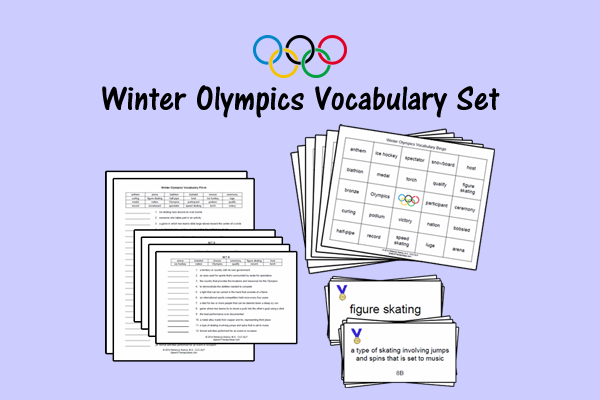 Use this game with students working on /s/, prevocalic /r/, or vocalic /r/ at the word, phrase, or sentence level. 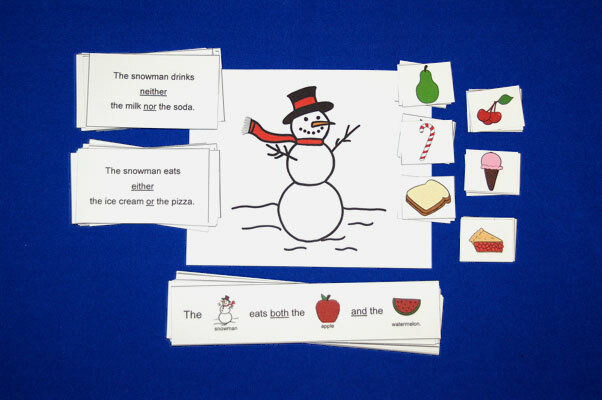 Print out and cut apart the speech sound cards and the broken cookie cards. 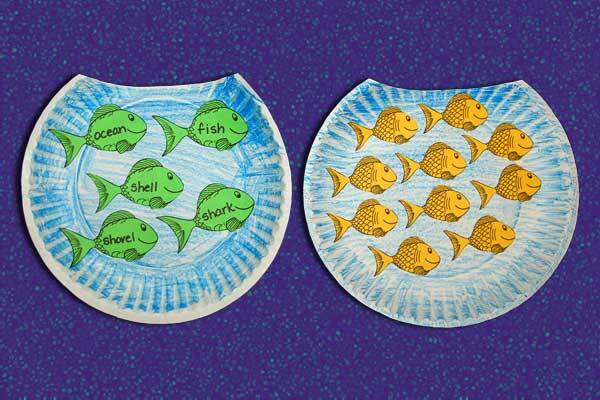 Put the cards for the sounds you want to target and the broken cookie cards in a bowl, cookie tin, or cookie jar. 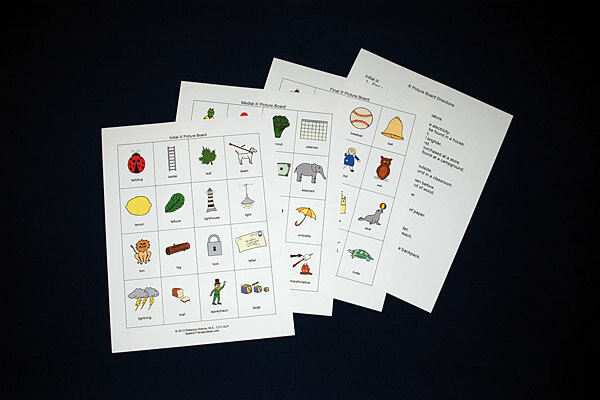 Have your students pick a card and say the target word or make up a sentence for it. If they say it accurately, they get to keep the card. 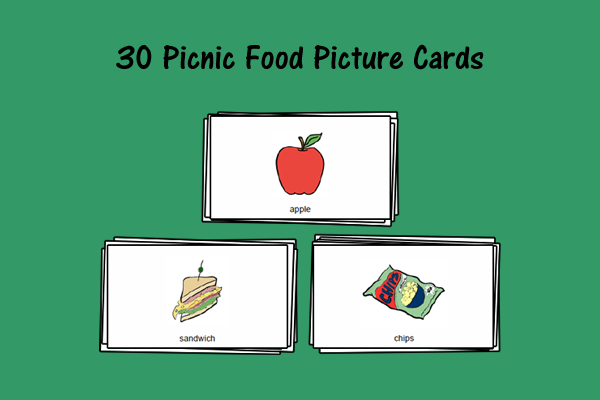 If they don’t, they put the card back. If they pick a broken cookie card, they put all of their sound cards back in the bowl and remove the broken cookie card from play. Once a set amount of time has expired, the students count their sound cards. Whoever has the most at the end, wins!